A main street located in the City Bowl section of Cape Town, Long Street is lined with various ethnic restaurants and some great bars. Restaurants include Indian restaurants like Masala Dosa, and African restaurants like Zula. 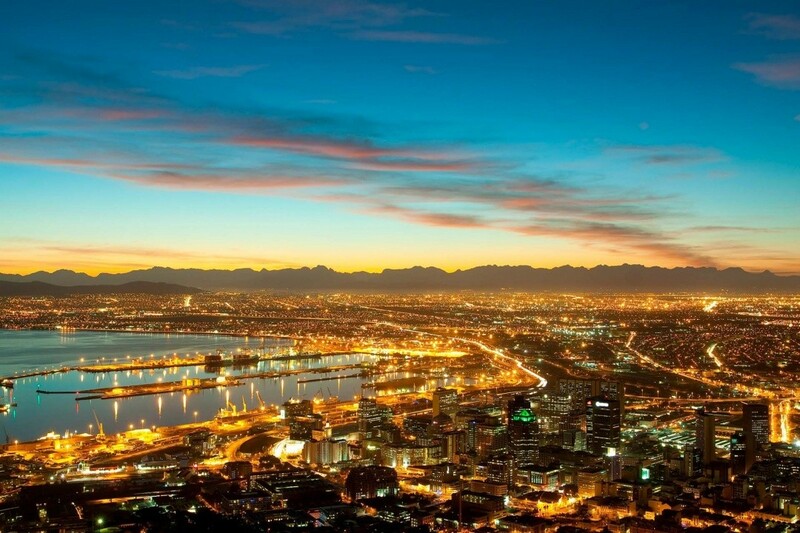 Take the Food of the Cape Tour and explore the history of the Cape Malay, go for a walk around the Bo Kaap district and enjoy a traditional Cape Malay meal in the local home. Another hot tourist destination for food lovers is the picturesque coastal town of Camps Bay. With some luxurious restaurants and hotels, this is definitely one food tour not to be missed.